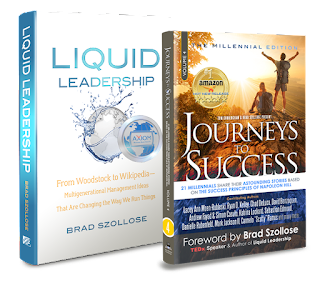 Liquid Leadership: The Official Brad Szollose Blog - Preparing The Next Generation for Leadership : Can Digital Workers (a.k.a. Millennials), Deliver? No. NOT if you continue using industrial age management theories. Can Digital Workers (a.k.a. Millennials), Deliver? No. NOT if you continue using industrial age management theories. Cloud Culture vs. Traditional Management. Buckle up...over the next 8 weeks, we'll be going deep, bringing you the 21st Century methods of people management. 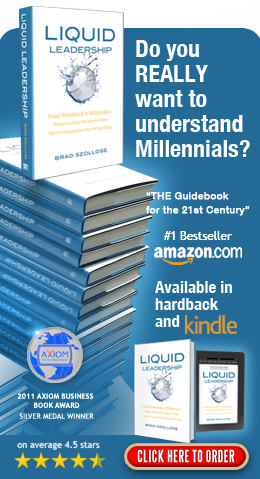 Rob Hirschfeld and Brad Szollose are both proud technology geeks, but they’re geeks from different generations who enjoy each other’s perspective on this brave new world. Rob is a first-generation Digital Native. He grew up in Baltimore reprogramming anything with a keyboard—from a Casio VL-Tone and beyond. In 2000, he learned about server virtualization and never looked back. 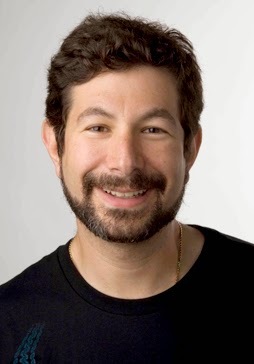 As founder and community lead of the OpenCrowbar project, Rob is the CEO of RackN, which provides support, consulting and commercial extensions to the community project. Rob is also a board member for the OpenStack Foundation. A position he was elected to fill in 2012, 2013 and 2014 and the chair of DefCore committee. Brad is a Cusp Baby Boomer who grew up watching the original Star Trek series, secretly wishing he would be commanding a Constitution Class Starship in the not-too-distant future. 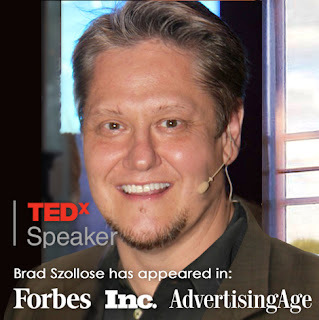 Since that would take a while, Brad became a technology-driven creative director who cofounded one of the very first Internet development agencies during the dot-com boom. As a Web pioneer, Brad was forced to invent a new management model that engaged the first wave of Digital Workers. Today, Brad helps organizations like Dell close the digital divide by understanding it as a cultural divide created by new tech-savvy workers ... and customers. Beyond the fun of understanding each other better, we are collaborating on this white paper for different reasons. 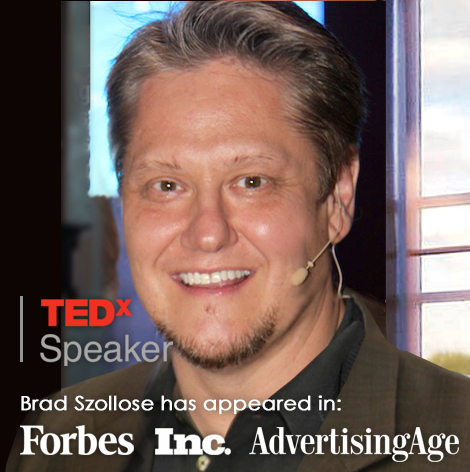 Brad is fostering liquid leaders who have the vision to span cultures and to close the gap between cultures. 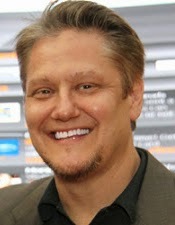 Rob is building communities with the vision to use cloud products that fit the Digital Native culture.